Your Thursday, Dec. 6 Daily Primer: Federal Decision Could Change Tribal Gaming in Oregon — What Would New Unarmed Police Do? What to know, what to smoke and where to eat. The Coquille Tribe’s request to open another casino has opposition from another Oregon tribe as well as Gov. Kate Brown and the Oregon Lottery—all of whom have a lot to lose if the feds greenlight the Coquille’s proposal. Today, City Council voted to hire police officers who don’t carry guns. 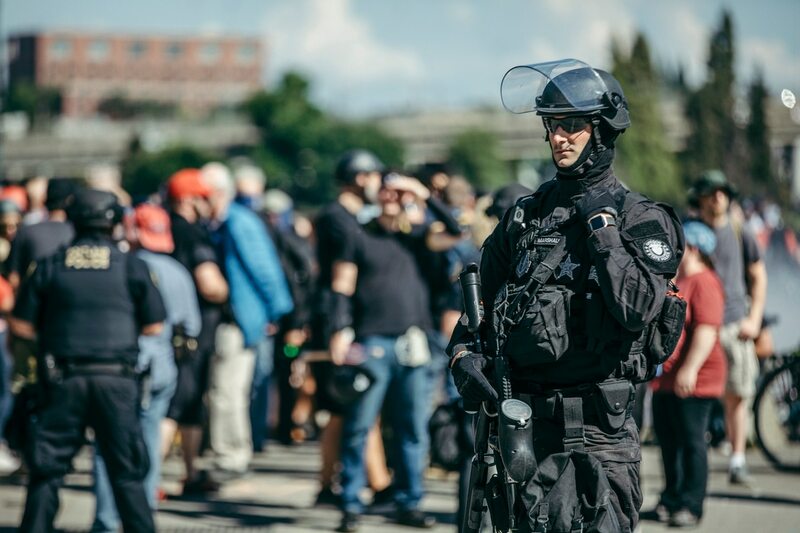 Here’s a look at what the newly created public safety support specialists, unarmed officers who help Portland police respond to low-risk calls, could do under the proposal. We asked state lawmakers whether they should allow Sen. Jeff Merkley to run for two offices at once—U.S. President and Senator. Here are their responses and a subjective assessment of their candor. The first mishap in the Portland aerial tram’s 11-year history didn’t endanger riders, but rather someone walking underneath it. A good-government hotline complaint led Multnomah County to end an agreement with an outside consultant who had been investigating protected class complaints within the Department of Community Justice. Actor and Oregon cannabis farmer Jim Belushi Belushi sat down with WW to split some of his own flower and talk about his plans for using weed to help curb the opioid crisis. Listen to short interview highlights in podcast form here. 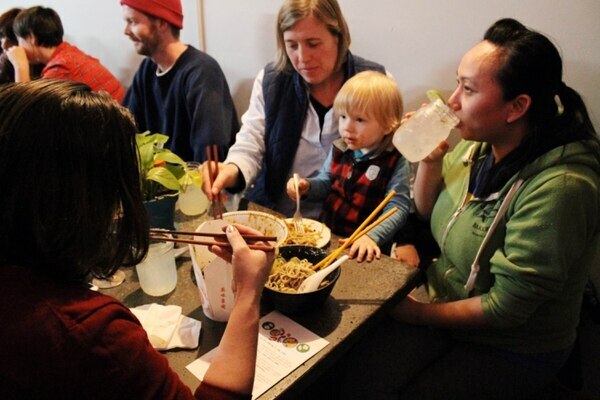 Gado Gado is ex-Han Oak chef Thomas Pisha-Duffly’s Indonesian soul-food pop-up that just began a monthlong residence at sandwich spot Sammich.